Weerribben-Wieden National Park is the largest and most beautiful peat bog of Northwest Europe. Thanks to human hands cutting peat and reed, a unique landscape was created, full of lakes, waterways, reedlands, marsh forests and quaking bogs. Special animals and plants love it. Inhabitants and visitors enjoy the magnificent landscape and the pleasant villages. Feel the ambience of Weerribben-Wieden from within. 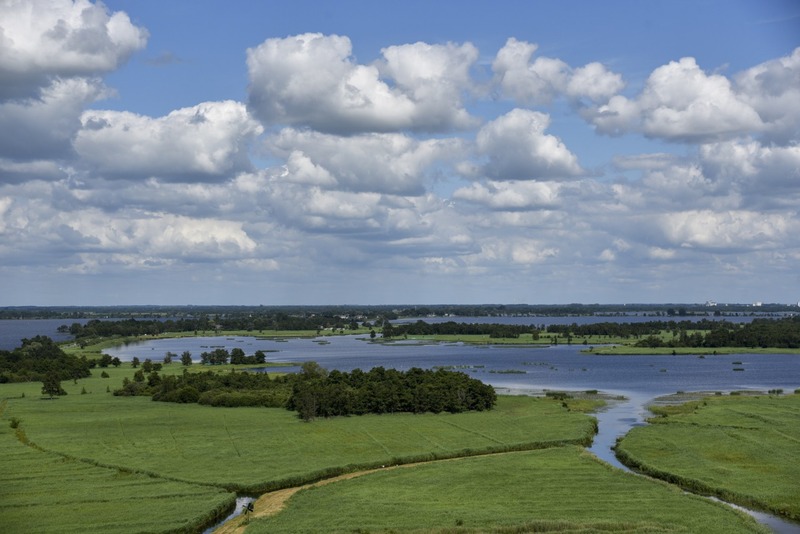 There are daily excursion boats from Sint Jansklooster (Natuurmonumenten Visitor Centre) and Ossenzijl (Outdoor Centre Staatsbosbeheer) to the most beautiful locations of the National Park.